As school comes to an end and summer vacation begins for kids, some parents are left asking, “What is my child going to do all summer long?” One option that some parents opt into is summer camp. Essentially, your child could attend two different types of camps: “day camp” or “sleep-away camp.” At a day camp, the child would spend 8-9 hours there and then come home in the evening time, just long enough for a parent to go to and come back from work. Then you have sleep-away camps, where your child can spend the night, often times in a cabin with other camp mates. No matter what type of summer camp you choose for your child, there are many benefits that come along with going to camp. 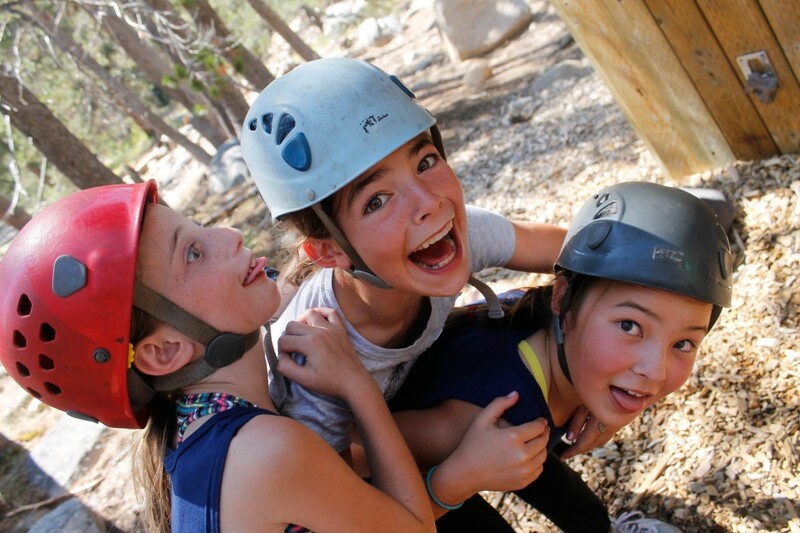 Teaching teamwork and independence: Camp gives your children the opportunity to mingle and work with not just other kids, but with mentors and camp counselors that continue to hone their social skills. At the same time, your child will gain independence by being away from home and on their own.. Staying physically fit: It’s very easy for a child to sit at home all summer watching TV and playing on his or her iPad. At camp, there’s no chance of that happening. Depending on the weather and type of camp they attend, they will most likely spend most of their time outside either playing sports with other kids or exploring nature. Lots of camp activities are built around physical activity which will help keep your child healthy during their growing years. Feeling a sense of belonging: It’s easy during the summer time for a child to become bored and for them to feel left out because they don’t see their friends every day and their parents are away at work. At camp, they normally emphasize a “family environment” among the campers, and this can help a child feel a sense of belonging. If you find your child to be quiet and reserved, they can feel more comfortable around other children their own age. If you’re looking for some camps in the local area, check out City Camp, Summer Safari Camp at the Detroit Zoo, or the YMCA of Metropolitan Detroit.